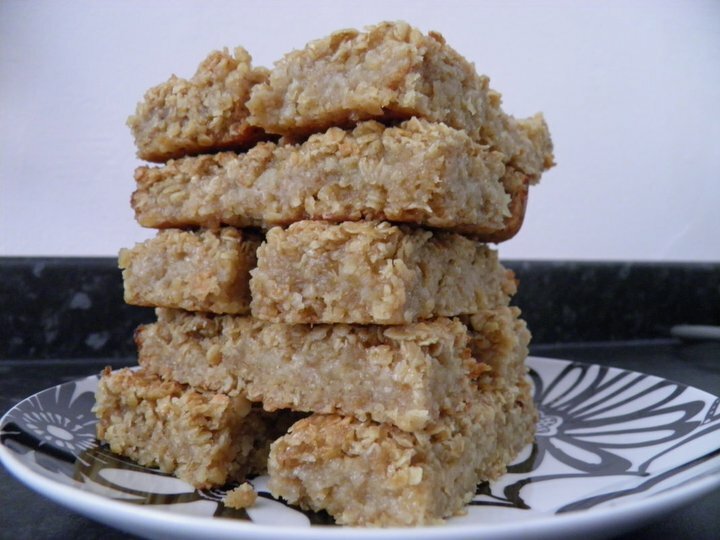 Flapplejacks are a breed of flapjack that have evolved to contain a scrumptious Somerset apple centre. It’s this layer which produces the delicious, sweet and buttery experience that resembles toffee apple heaven! Flapplejacks snack go perfectly with many of our teas including , and .